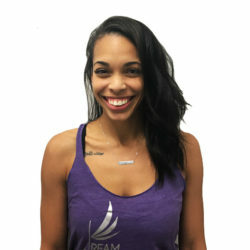 Tash and Misha, owners of Dream Dance Fitness, opened the dance studio to create a community where adults can come together to feel free, get fit, and learn dance technique, without the criticism. The community supports one another without judgment because we are committed to creating a positive, safe, friendly environment where we can express our emotions through dance and fitness. We promote awareness to the self so that you cannot only feel liberated through dance and fitness, but in everyday life. Our classes are made to give you a complete workout through fitness and dance. Each type of class targets different areas of your body. We tailor the classes to each group and discuss individual progress between the teachers and student. 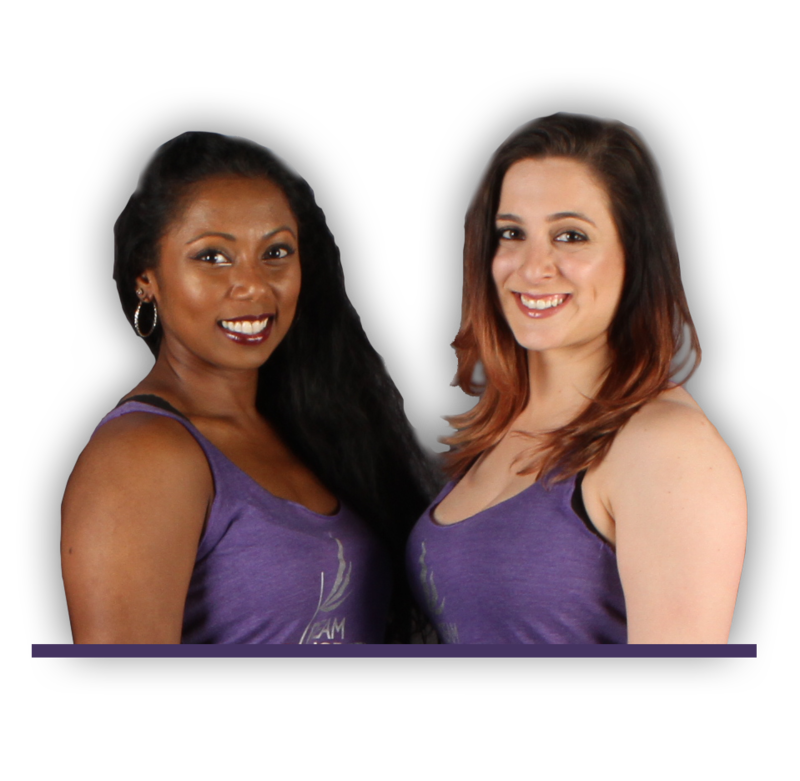 Our goal is to help you achieve your dreams, whether it’s building confidence, getting out there on the dancefloor, toning up, losing weight, or competing in dance competitions. Get lost in the music and immerse yourself in one of the most fun cardio workouts available. Experience the power of Vinyassa through a series of key postures synchronized with the breath techniques. This Sculpting class will get your body in serious shape, making you get that abs of steel and buns of steel. This class may use exercise stability balls in class. Learn the art of pole dance and pole fitness. We offer a variety of different classes per your level. 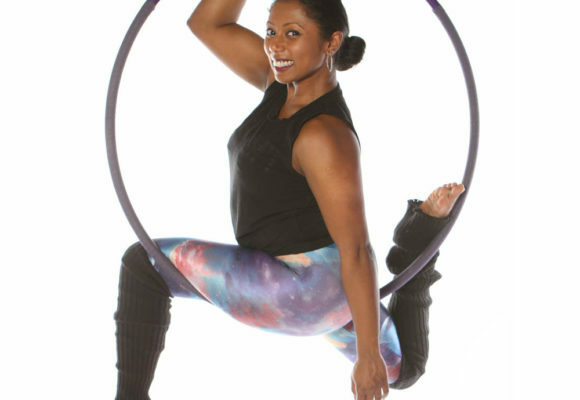 In this class learn how to use the lyra (aerial hoop). 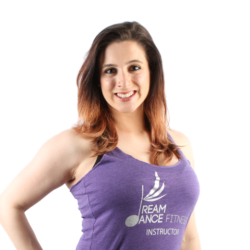 This class is open level and teaches you how to achieve a seamless and natural movement quality by applying basic dance theory and sensual movement exploration. All levels are welcome! 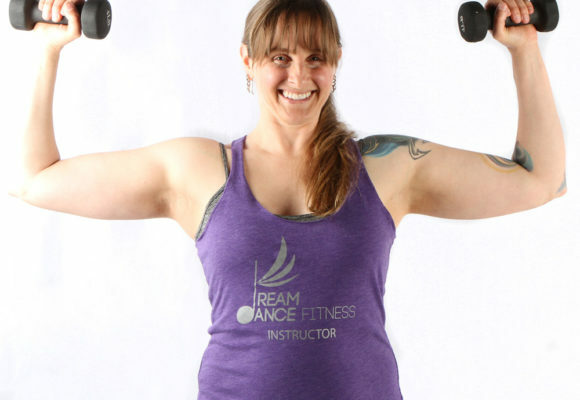 Learn the basics of ballet while getting an intense full body workout. 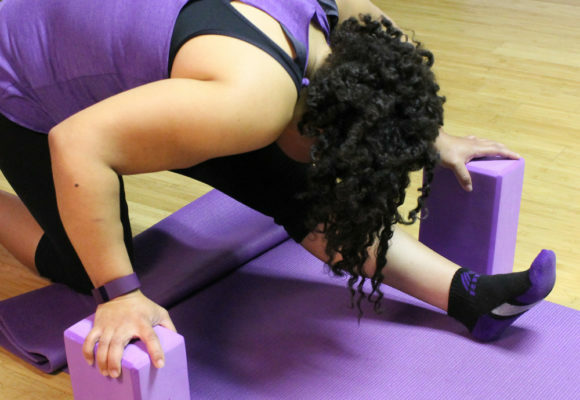 This class will focuses on techniques to keep you balanced inverted, whether it be on your hands, forearms, etc. Do you Have body aches and pains? Are you looking for simple ways to self-care for your body? 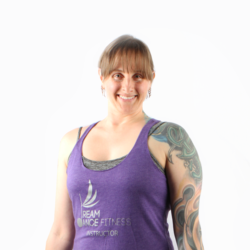 In this class you will improve your range of motion, strength, stability coordination, balance, and core. 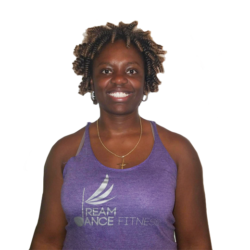 Dance Fusion was created to incorporate aspects of Zumba Fitness and Belly Dance Fitness. Learn choreographed chair dance routines that will offer a variety of techniques such as contemporary and lyrical styles. I love this place everyone is so wonderful and friendly! Fun place to go to I have the monthly membership without the pole classes and I go st least 3 times a week. I absolutely love this studio! 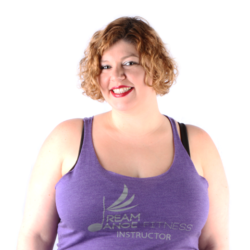 There are so many great classes and the instructors are all amazing! They are patient, kind, caring and very knowledgeable. I consider the studio a second home and highly recommend joining! 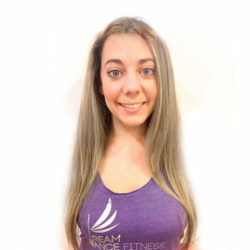 DDF is my happy place I love coming here, all the instructors are supportive and awesome. You get a great workout and have fun while doing it! 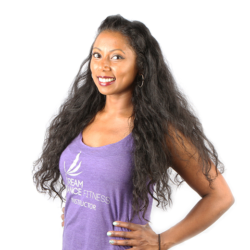 Chantel is a certified cheerleading coach and certified pole dance fitness instructor. She teaches Beginner & Exotic Pole and Handstands. 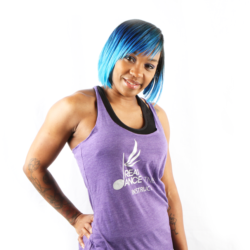 Although pole dance has been Aisha's primary workout over the past six years, you can still find her dabbling in strength training, kickboxing, and softball. 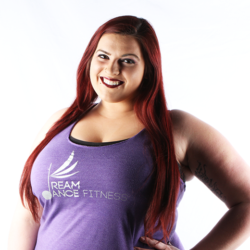 Helena Lewis is a dancer and performer, born and raised on Long Island. Natasha's favorite aspect of pole dancing is the happiness and peace it brings to the self. When taking one of Mesch’s classes, expect to have a great time laughing, learning, and experiencing new things! and feel safe and confident! Our group classes are designed to keep your mind and body active, while creating a community. Private lessons can be with any instructor of your choice. Private lessons are a great way to enhance your fitness goals. Beginner students are comfortable in yoga-type pants or leggings and a t-shirt. For pole dance, as students progress, many advanced moves need skin to pole contact and so students will wear shorts and a tank top or sports bra. Please do not apply body or hand lotion before class. Please also do not wear jewelry on your hands, wrists, arms or legs as it may damage the pole or your jewelry. Can I book a party or rent the studio? The studio is available for private and party/event rentals. Private studio rentals can be used for individual practice or with a friend. Private studio rentals for teaching classes is not allowed. Party and event rentals will be with an instructor teaching a dance class of your choice to your guests. Who should come to class? We are a co-ed studio, 18 and up. A full list of our policies is available at this pdf. Click here to read and download. Book a Party or Rent the Studio! Looking to throw a party? Whether you’re looking for birthday party, bachelorette party, team bonding or even just a fun night out with all your friends, the studio is available for party/event rentals. Party and event rentals will be with an instructor teaching a dance style of your choice to your guests. The studio is also available upon request for private studio rentals. During private studio rentals the studio can be used for individual practice or to be shared with a friend (Note this different from a private dance lesson). Parking in back of building or street parking!